Years ago we were approached by a local OEM seeking a new supplier. The OEM needed new energy-efficient motors and motor controls for all their products and came to us for advice. 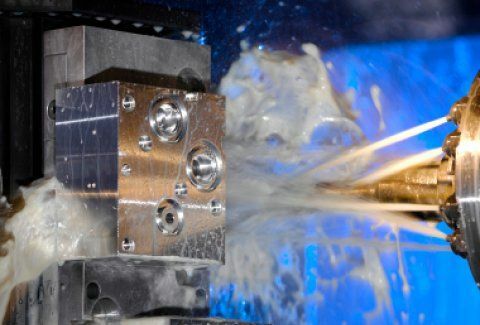 We went out and researched the leading manufacturers to find the best, most cost-effective motors and controls for the OEM's specified application; then, we determined which motors should go on each machine. We are proud to say that we remain the single-source, "just-in-time" provider of electric motors for OEMs, as well as their controls, having cut their yearly motor costs to new lows.